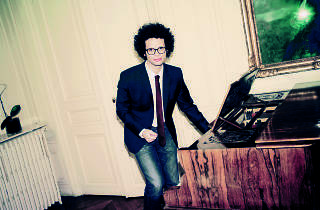 French popstar Charles-Baptiste gets behind the decks at KEE Club for a night of Gallic disco. Popstar Charles-Baptiste will take you on a journey through French pop, from the vintage years to today, at a one-night event at Central's KEE Club. Expect everything from Serge Gainsbourg to Vanessa Paradis to Stromae, with accents of French touch throughout, too.